We are the group of plane spotters in the San Francisco Bay Area. We spot at SFO, OAK, and SJC, along with smaller regional airports scattered throughout the bay. This site is dedicated to the past, present, and future operations of these airports. 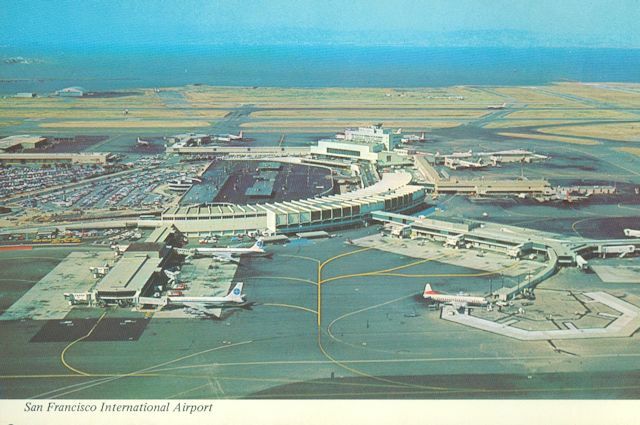 Located in San Mateo County, SFO is the busiest of the three International airports. The parks and structures around SFO give great views of aircraft arriving and departing. Mineta San Jose is located 2 miles NW from downtown San Jose and serves as an alternative to SFO. The addition of skyscrapers under the final provides unique views of landing aircraft. Another focus area of this site is the histories of the airports. Click the left photo for airport histories. Click the right photo for historic images. We are making the one of the most comprehensive virtual "logbooks" of the rare and unusual visitors in the Bay Area. 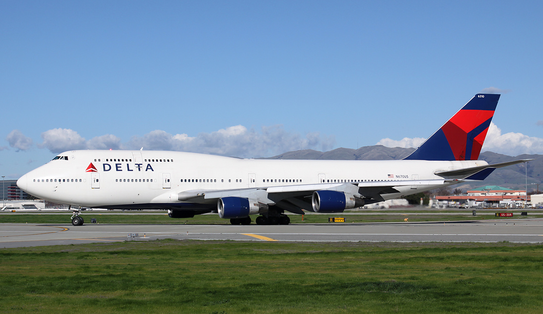 It can be accessed by clicking on the Delta Air Lines 747-400. Currently, there are over 400 entries in total. In addition, If you would like to add one to the log, please contact us. ﻿We update a photo index containing pictures of Bay Area Traffic as often as possible. Click on the buttons below to see the respective airports' traffic. 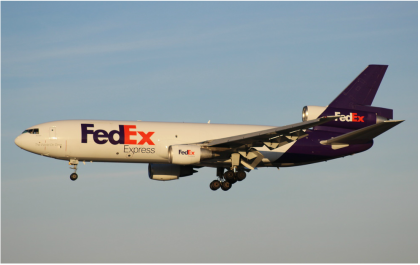 The photo indices include over 1,300 pictures of aircraft in the Bay Area! Feel free to search Bay Area Plane Spotters by using the search tool. 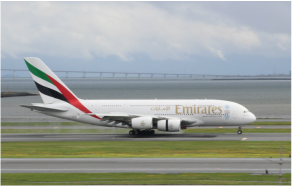 7/30/18 SFO (August) Monthly Plane Spotter Meetup! Disclaimer: The information provided on this website is intended for the sole purpose of assisting aviation enthusiasts and photographers. Photos used on Bay Area Plane Spotters are property of their respective owners, and used with permission.Website Content © Bay Area Spotters, unless otherwise noted.